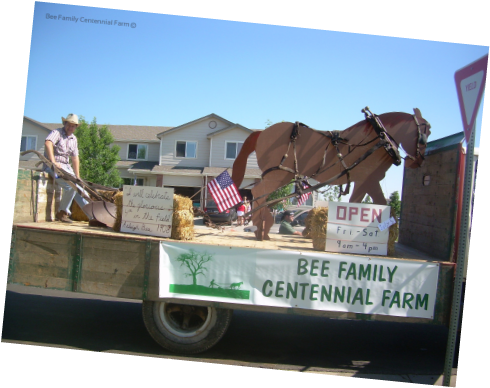 The museum has participated in the Wellington 4th of July Parade, the CSU Homecoming Parade and the Larimer County Fair & Rodeo Parade. 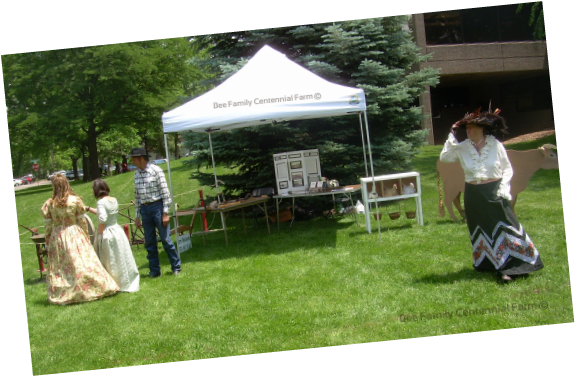 The Poudre River Public Library District's Victorian Sunday in the Park has been a fun event to participate in. Make a Difference Day is put on by the Larmer County United Way. 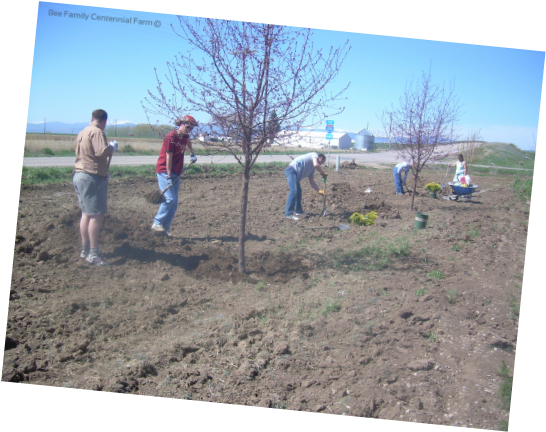 Volunteer groups have completed several projects for the farm.